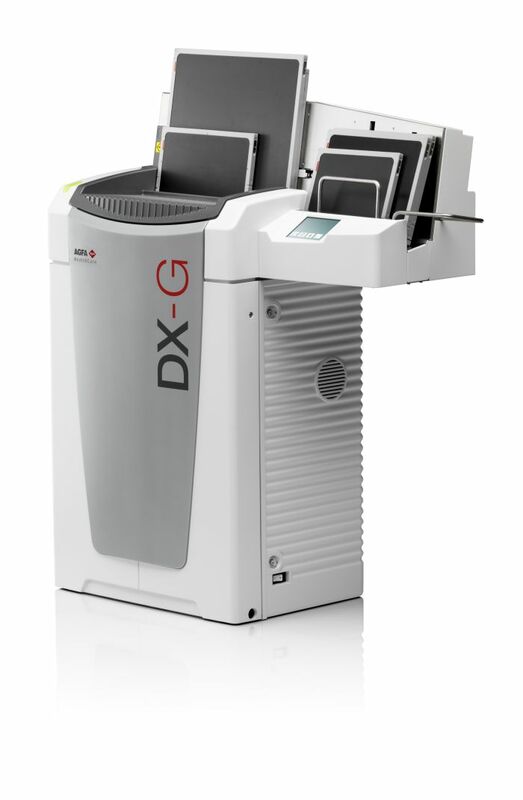 Computed Radiography | Digital X-Ray Specialists, Inc.
Computed Radiography (CR) is the perfect solution for transitioning into digital imaging that delivers great DICOM image quality quicker than traditional imaging. 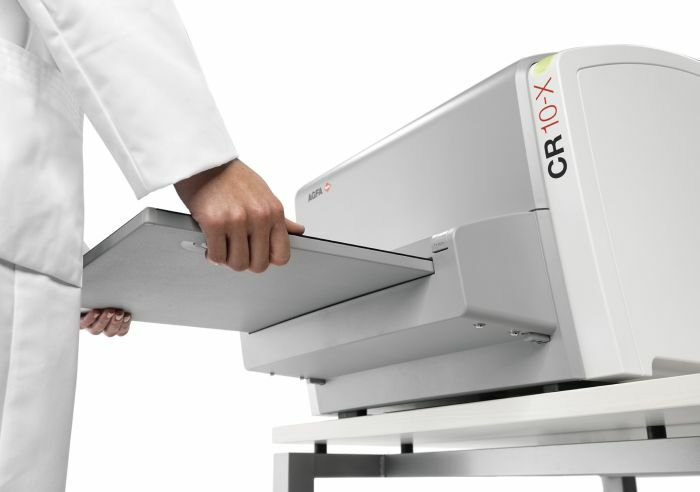 Switching to CR solutions will allow you to enhance image quality, increase workflow productivity, improve patient care, and gain the technical benefits of digital imaging such as image QC, viewing, and storage. We have several solutions available to customize the right equipment to your specific need, volume, and budget. Call us today to find out more or schedule an appointment to see how we can help. 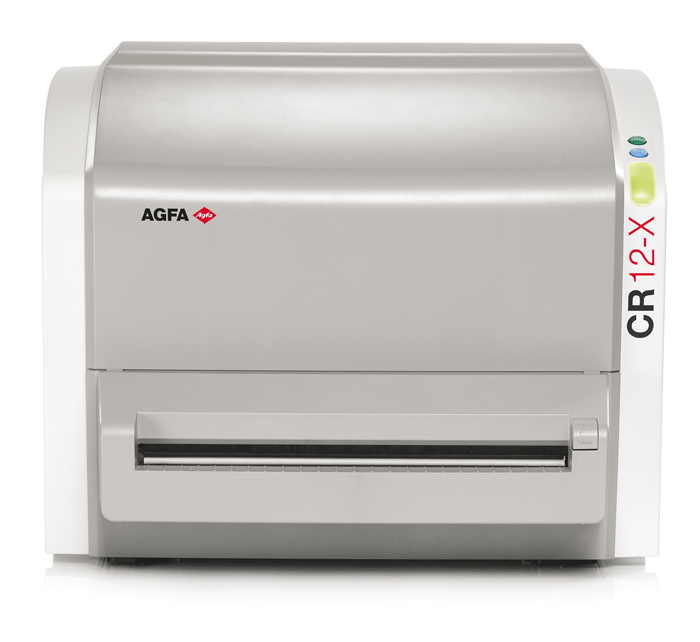 Agfa Healthcare has been delivering affordable healthcare solutions to professionals for years. Their devotion to delivering high image quality with their patented technology and MUSICA software has made them a top supplier of imaging solutions world-wide. Their line of CR equipment is versatile and cost-effective to deliver a complete solution, even in space restricted environments. Carestream provides healthcare professionals with state-of-the-art medical imaging solutions. 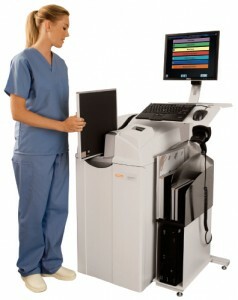 The Carestream family of CR systems can accommodate any level of facility size and workflow. 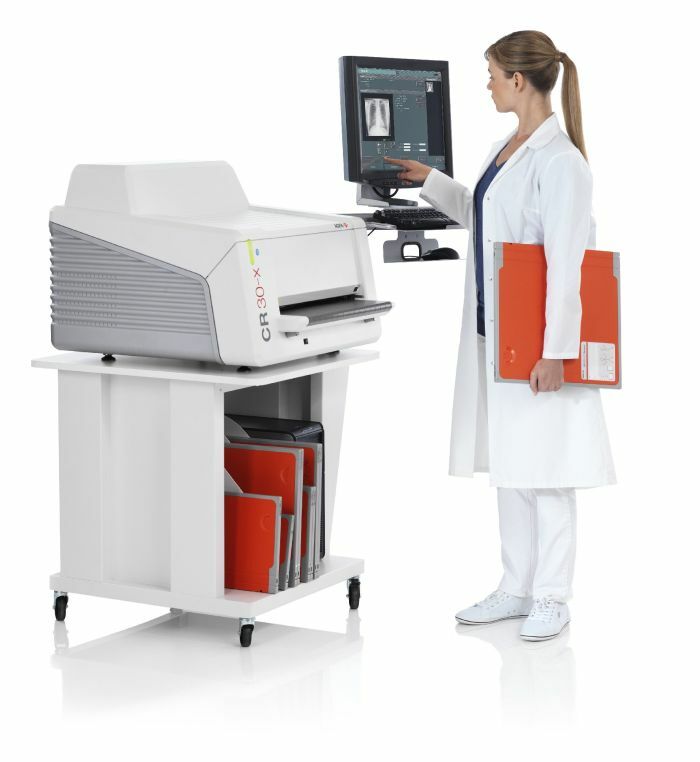 Their CR solutions are compact and reliable, yet still able to handle high-volume facilities such as hospitals and imaging centers. 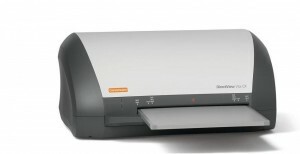 Carestream CR systems fit your budget and integrate seamlessly into your existing workflow to deliver high-quality digital images. This site is proudly hosted and designed by Slamdot. 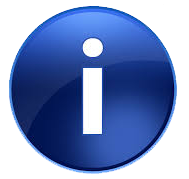 All content Copyright © 2019, Digital X-Ray Specialists, Inc..